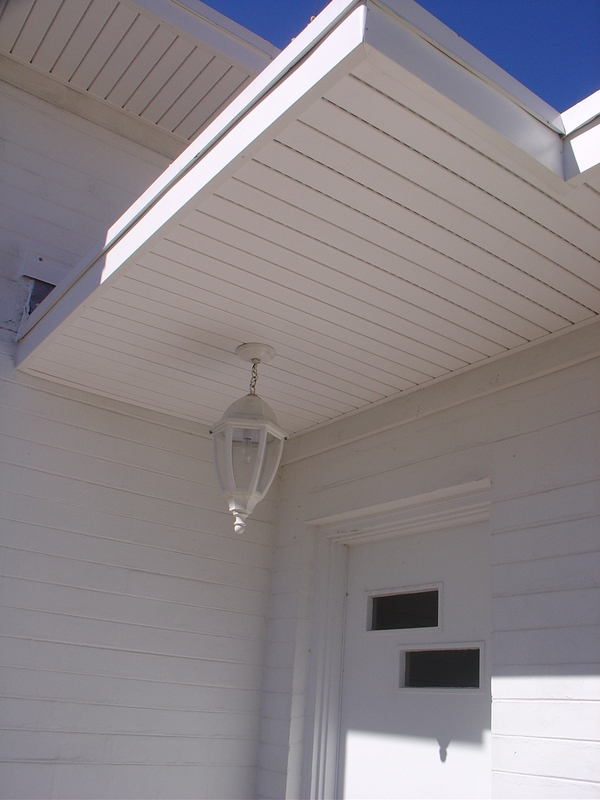 Give your house a FACE-LIFT !!! 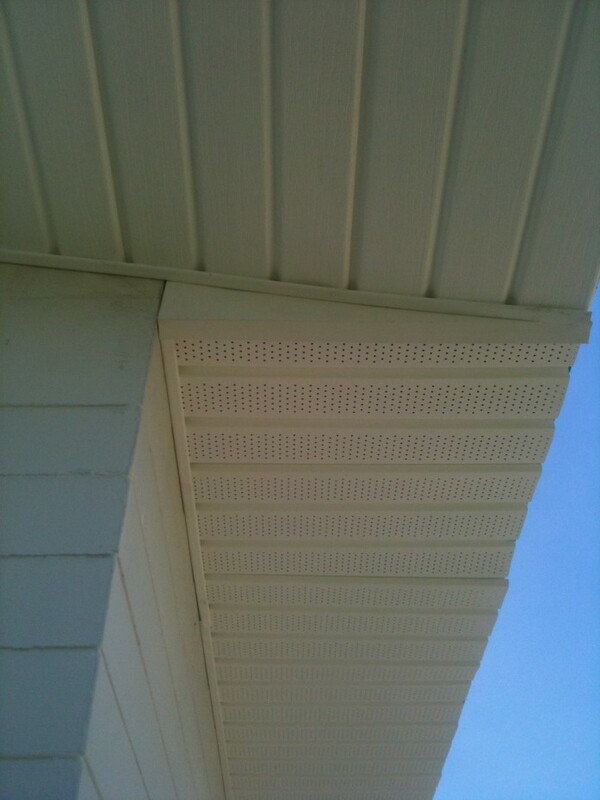 This can be a simple and clean upgrade, like beaded panel made of lifetime-vinyl. 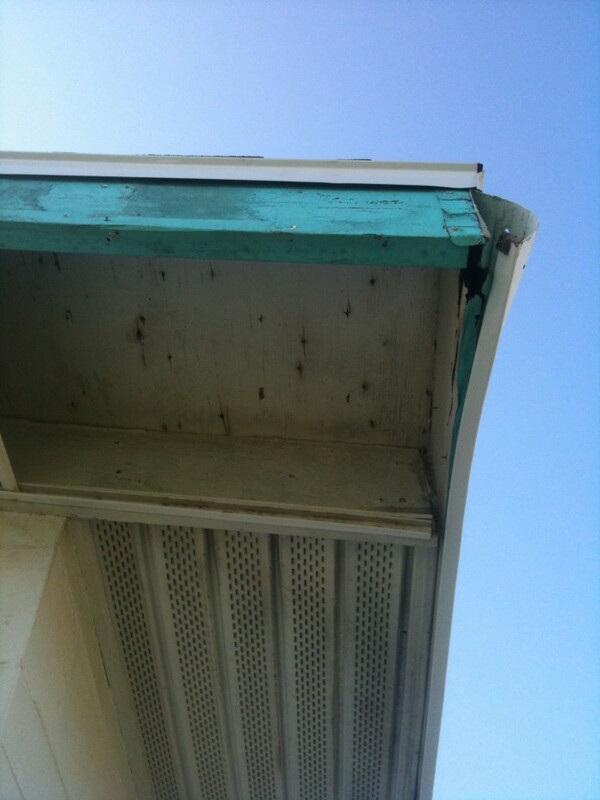 Just hit it with the pressure washer every few years and it will look like NEW! 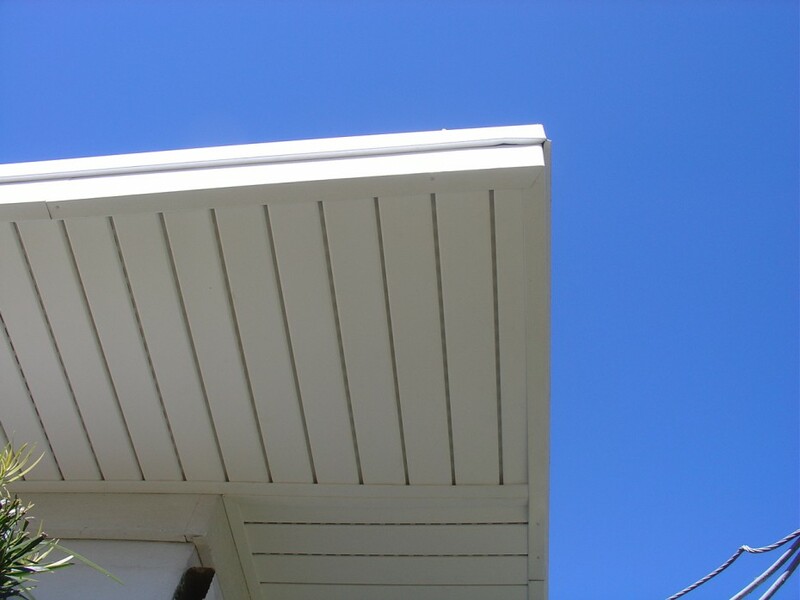 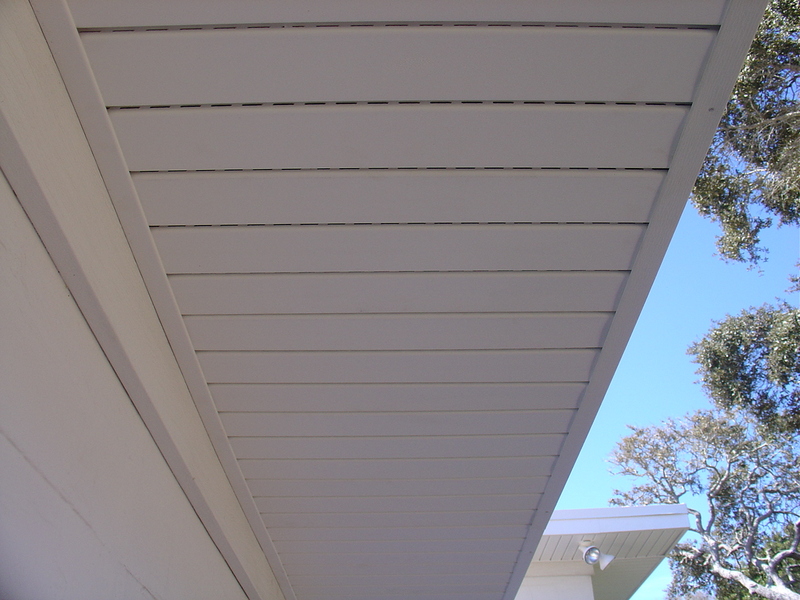 There are a number of different choice Soffits that you can choose from, in order to spruce up underneath the eaves of your home.